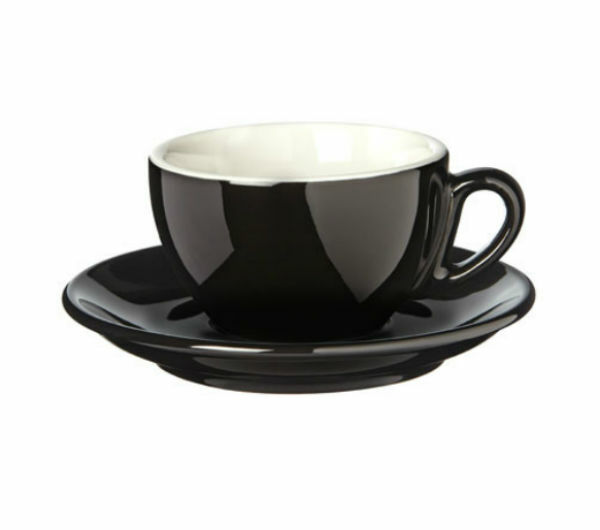 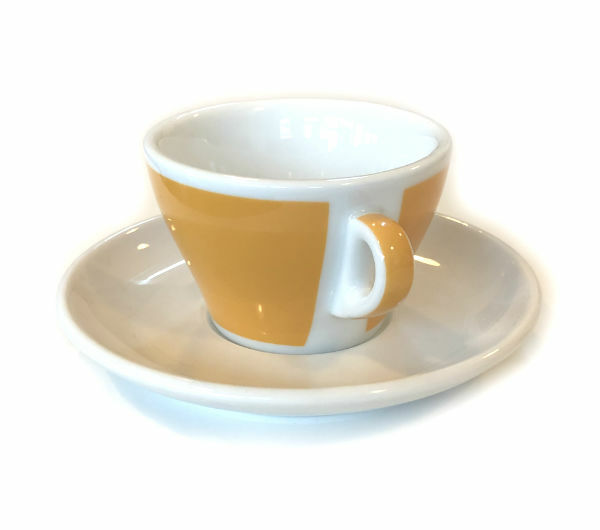 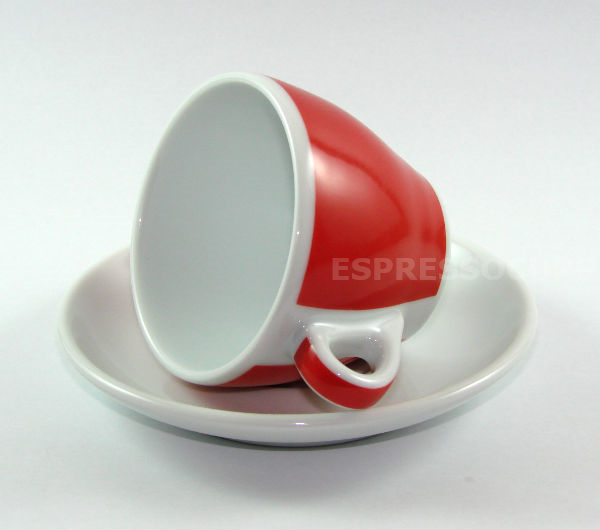 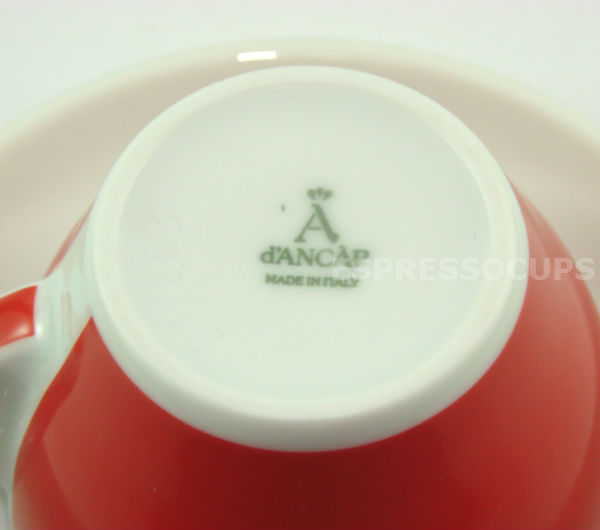 All Ancap cups are made of quality hard feldspar porcelain, fired at high temperature (1410 degrees Celsius). 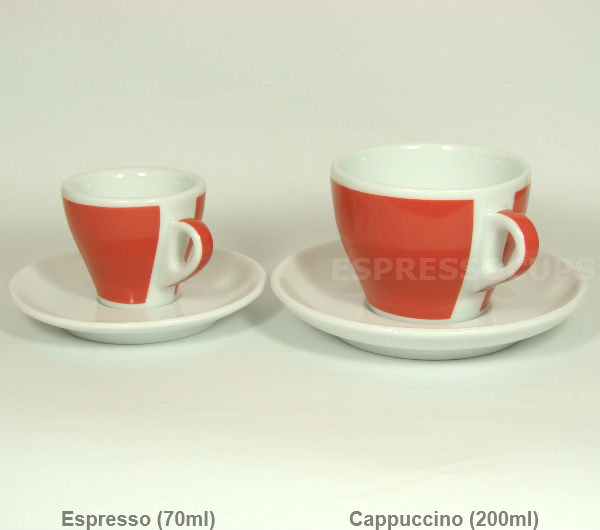 They are made for everyday use and resist washing and washing liquids (including bleach) without discolouration or alteration of the glossy surface. 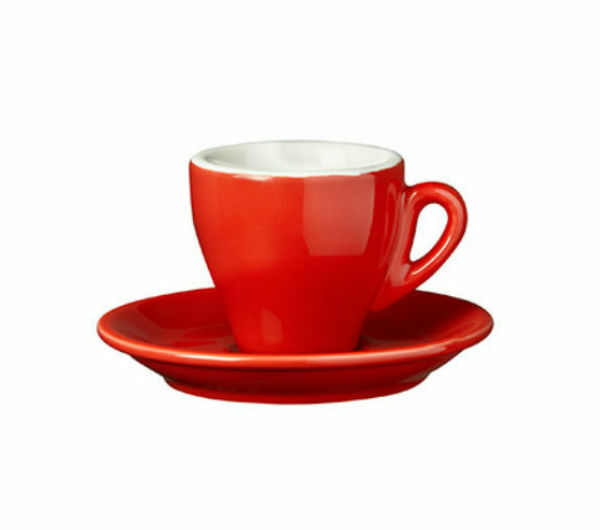 The coloured "Torino" pleases with its elegant colour application lines. 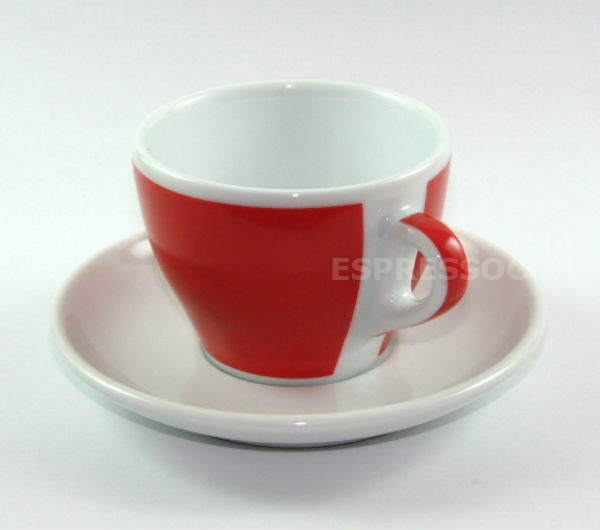 Fully made in Italy.